Dubai Arbitration Week | Why? 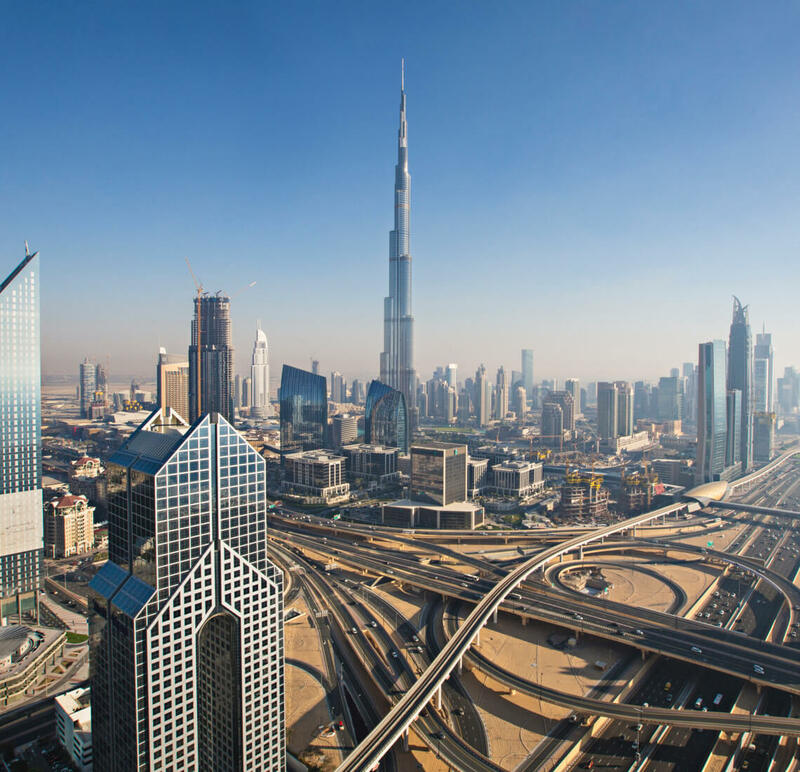 Through its sheer dynamism, Dubai has projected itself onto the global stage. From the planet’s tallest building, to stunning beaches and sophisticated restaurants, its attractions and connectivity make it one of the world’s most exciting cities – ideal for business trips and urban getaways. The five-day schedule features sessions led by leading global arbitral bodies, organisations and practices, including conferences, symposia, working lunches and dinners, and networking opportunities. Most events are open to the public and free of charge. 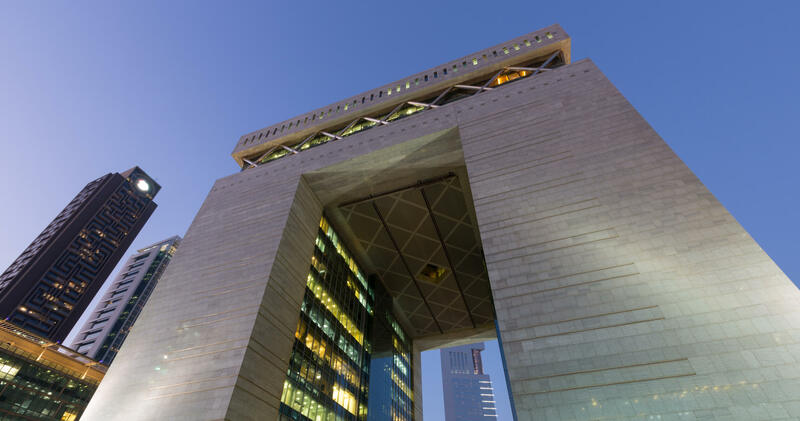 Highlights include a lunchtime session exploring the psychology of persuasion, the annual DIFC-LCIA symposium and the fifth annual GAR Live-Dubai conference. Attendees will have an opportunity to share news and views on developments in the field of international commercial arbitration with a cosmopolitan group of practitioners, reflecting Dubai’s growing regional and international presence. 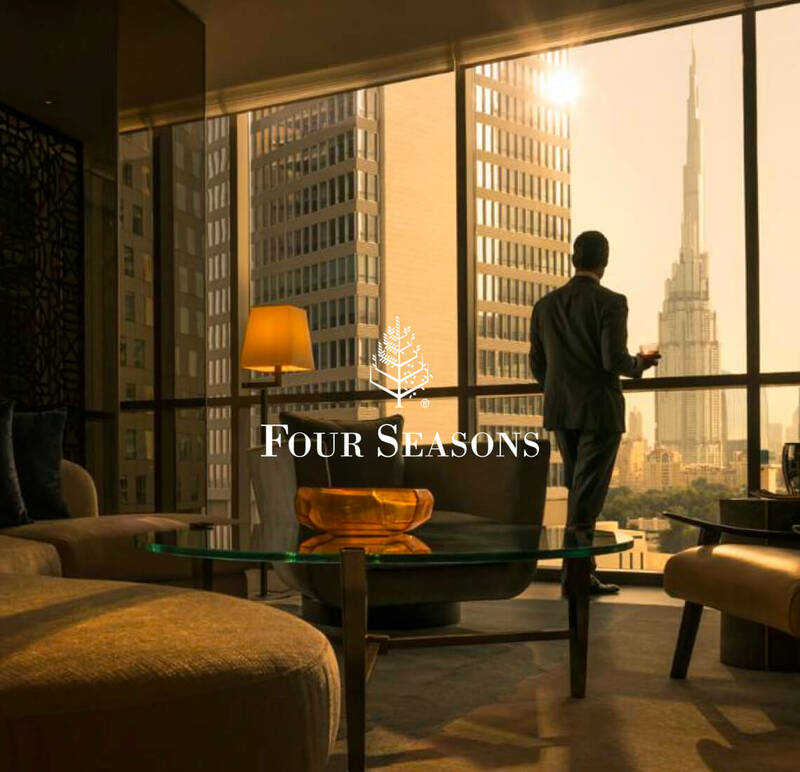 A boutique-style hotel at the heart of the financial district – just a short stroll from all of the Dubai Arbitration Week events.